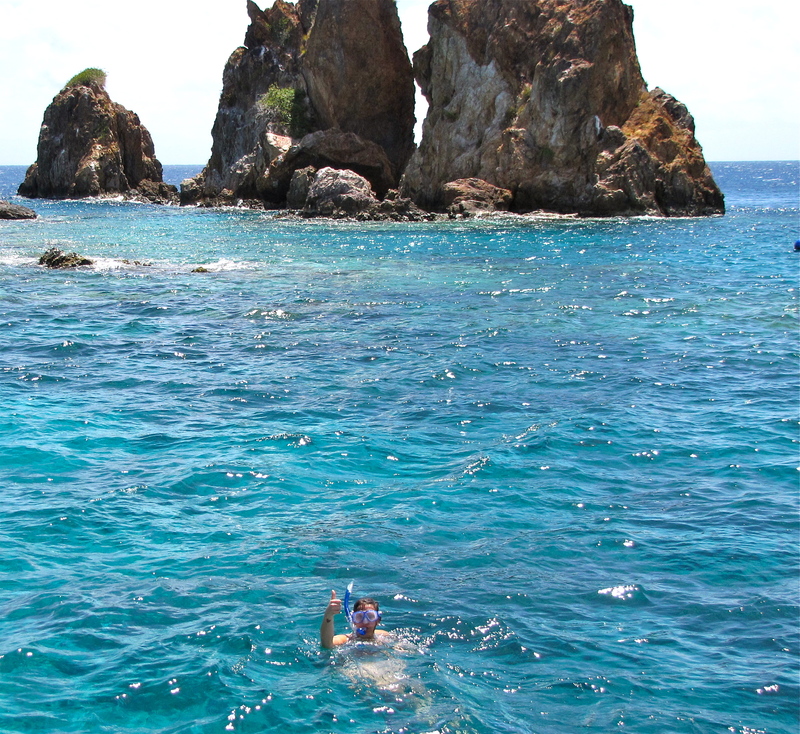 The snorkeling and scuba diving is unmatched in this part of the Caribbean and is a popular activity while on your Caribbean Sailing Vacation. 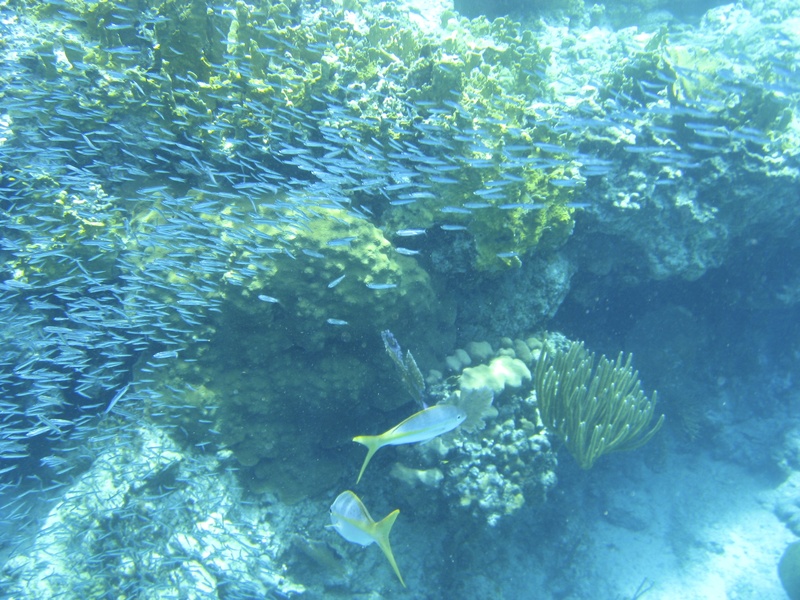 Guests aboard Rocketeer are lucky to have a crew that knows exactly where to go to see the most beautiful fish and amazing coral formations. 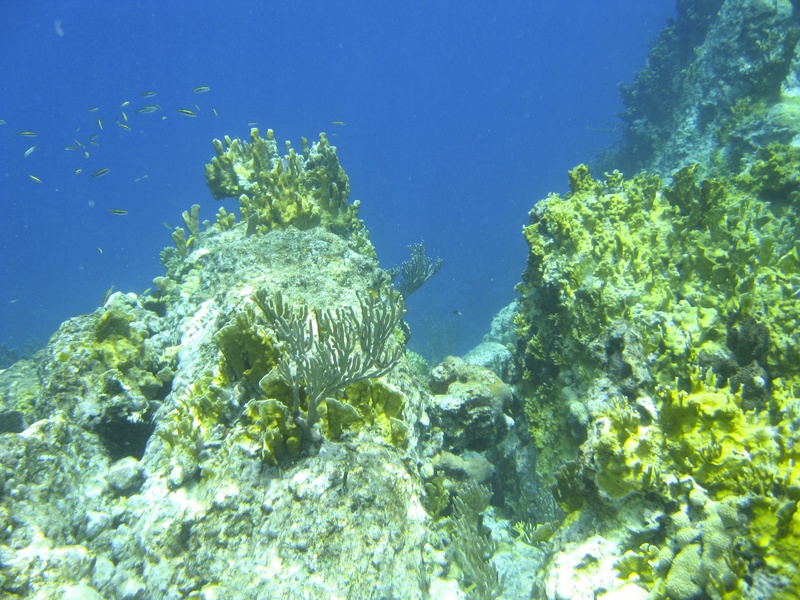 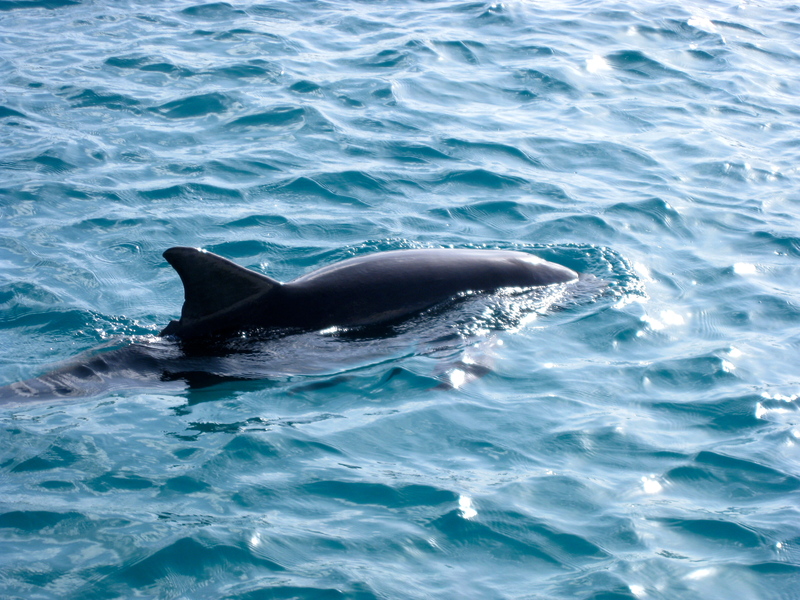 Whether you are an avid diver or beginner snorkeler, we will be sure you see plenty of Caribbean fish and sea-life while on your sailing vacation with us. 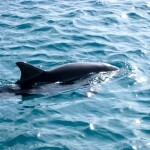 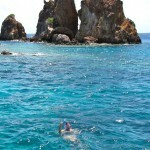 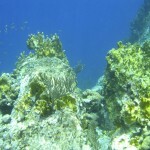 Snorkeling is one of the most fun island activities that everyone can enjoy. 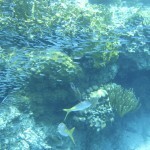 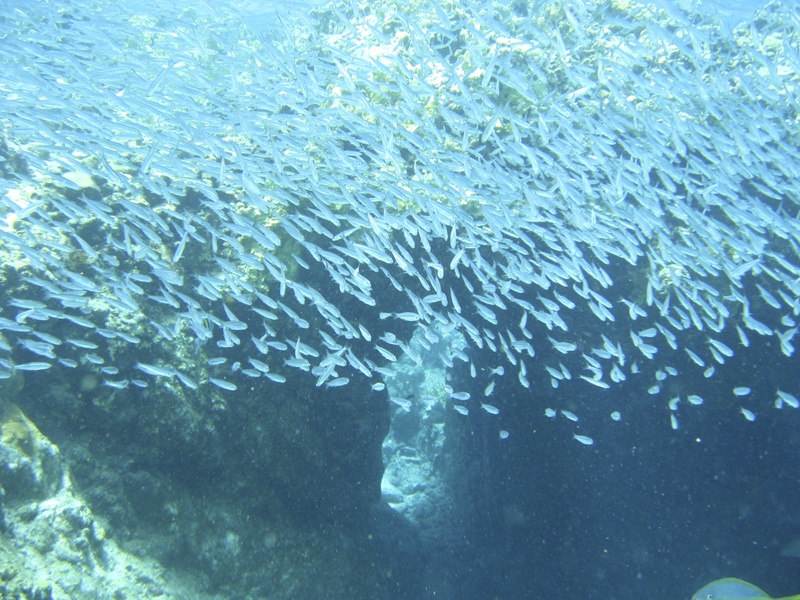 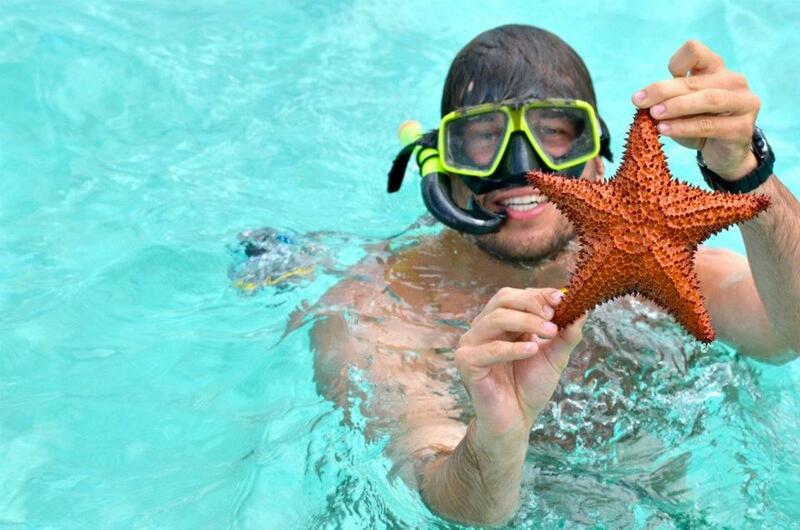 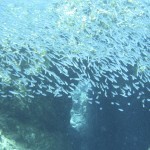 See everything from eels to barracudas to star fish to parrot fish.